An extended version of a lecture provided by the Rev. William Sutcliffe (incumbent of Bosley) in 1865. 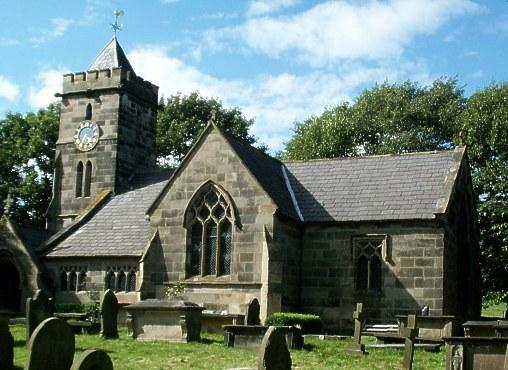 The objective of the author was to provide the parishioners of Bosley with a history of their parish and the immediate neighbourhood from the Norman Conquest. It slso contains a list of the subscribers who made the publication of the book possible. This publication was created in 1999 by the Norhwich Group of the FHSC. It contains a graveyard map, transcriptions from all the graves on that date and a index to the inscriptions. A publication produced to celebrate the 150th anniversary of the church in 1967. 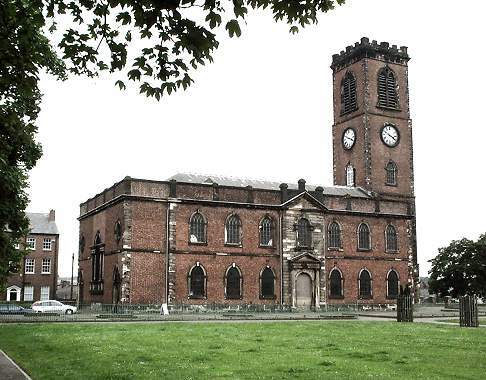 It contains a short history of the church, images, a graveyard plan, an index to the MI and the inscriptions themselves. An unusual miscellany of newspaper articles recording the death of persons who originated in Cheshire but passed away overseas. It is searchable by surname. It is provided free of charge for an initial period to demonstrate how the shop works. 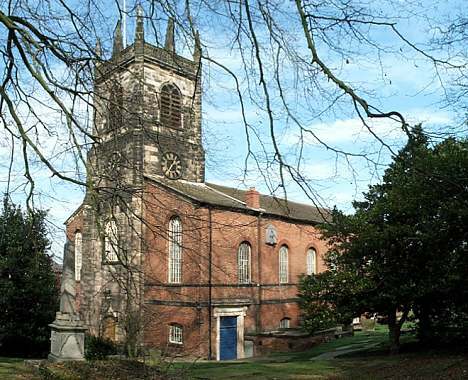 This is the 10th edition of Kelly's Directory of Cheshire. "Every parish in the county is included in the book, which, although primarily a directory, is also in some measure a gazeteer, giving as it does a topographical account of every Town, Parish, Village and Township, and descriptions of the principal buildings and objects of interest." The directory lists principle private residents as well as a trade directory. A period colour map of Cheshire is also included. 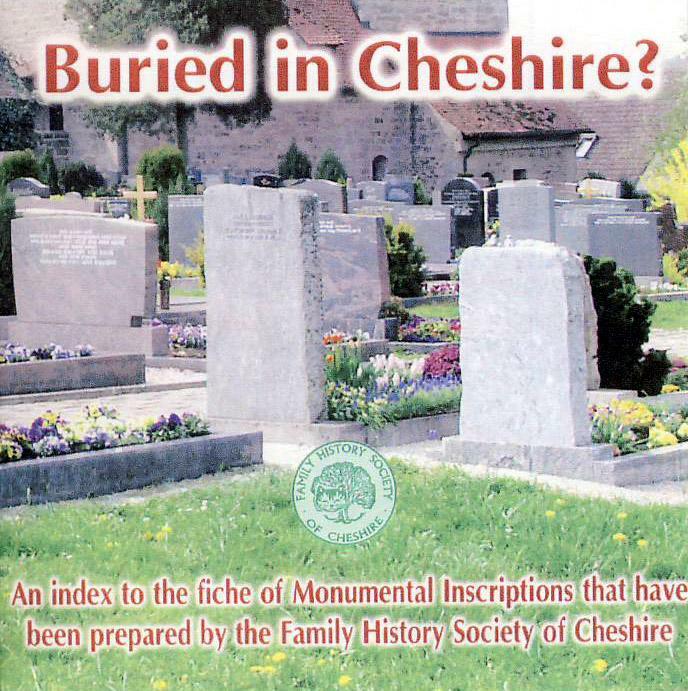 This includes a complete index of the names in all the graveyards which shows the name, date of death, age and place of burial – each name has a grave index. 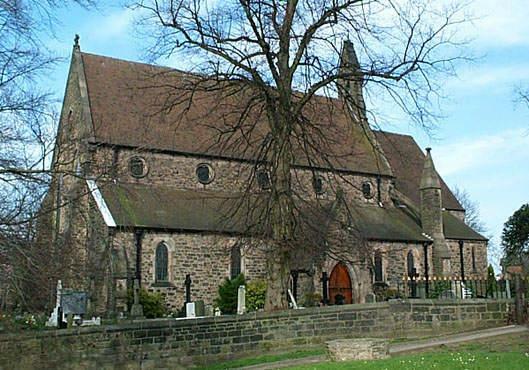 Most have photographs of the churches and plans of the graveyard. 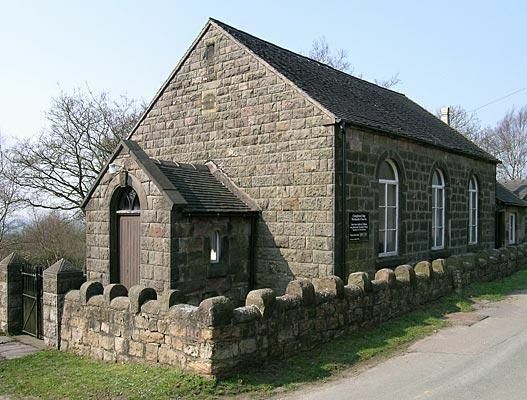 Chadkirk Chapel is a redundant chapel near Romiley. 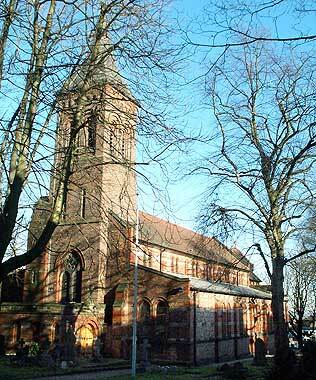 It is noted in the National Heritage List for England as a designated Grade II* listed building. 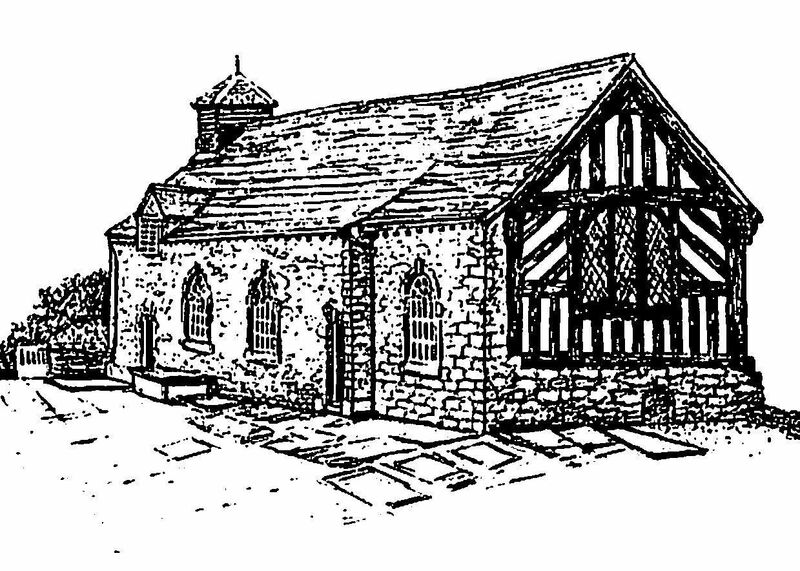 This publication has a short history of the chapel which was certainly in existence by 1535. There is a full transcription of the inscriptions plus an index and a map of the graveyard. 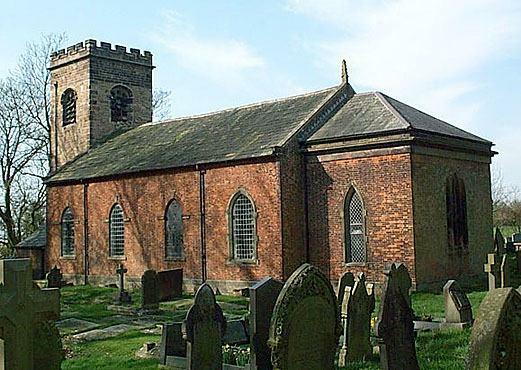 A transcription and index of the graves in the Old St George's Churchyard in Stalybridge. 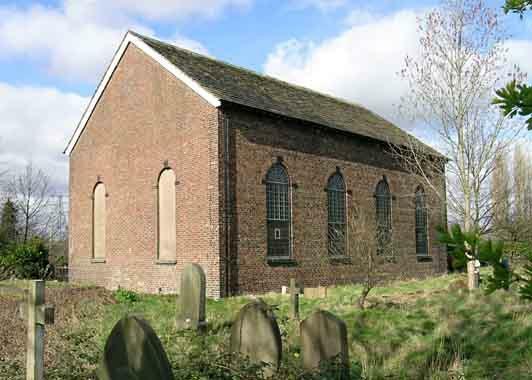 A very full set of data about the parish church of St George dedicated in Carrington on the 1st September 1759. 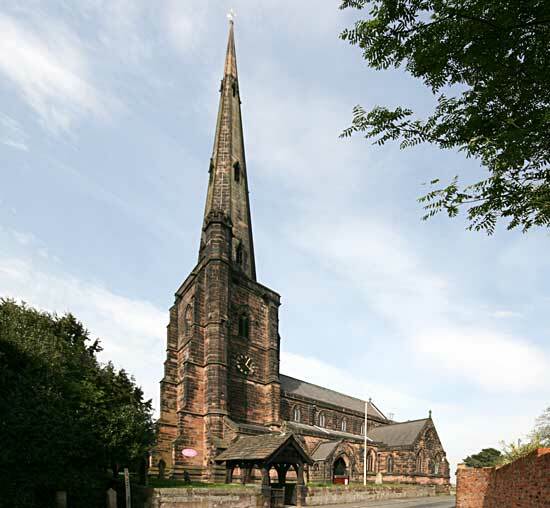 This was the first project undertaken by the newly formed Dukinfield Group of the Family History Society of Cheshire. Originally it was only to be a survey of the grave yard and a record of the Monumental Inscriptions therein. 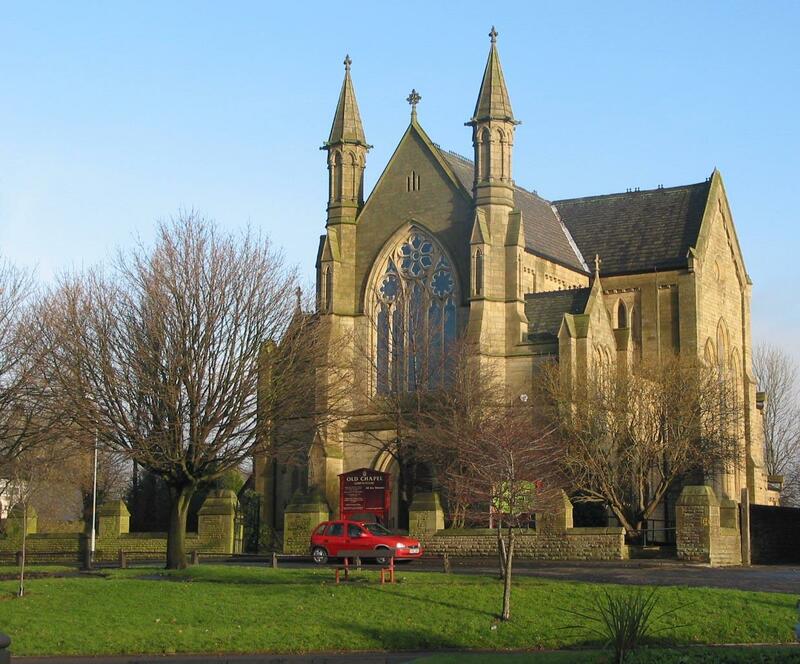 However the Chapel Council granted unrestricted access to the Chapel Records and so it was decided to include as much reference material as could possibly be squeezed onto a single CD. 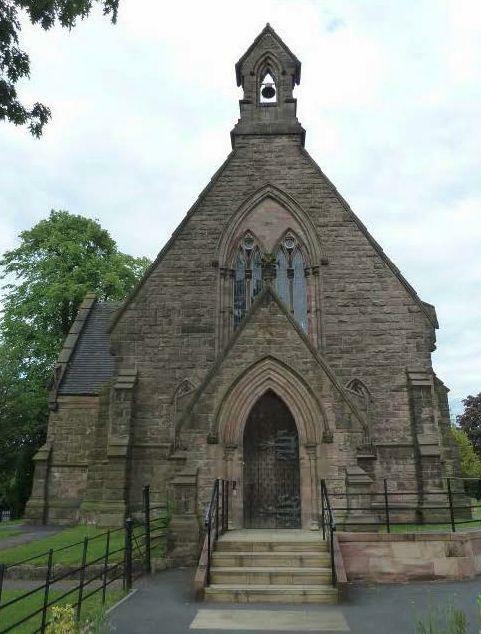 As well as the Monumental Inscriptions this includes searchable copies of the various books covering the history of the Chapel and its Sunday school. One of these books ‘Old Chapel and the Unitarian Story’ will be of particular interest to anyone who wishes to learn more about Unitarianism. 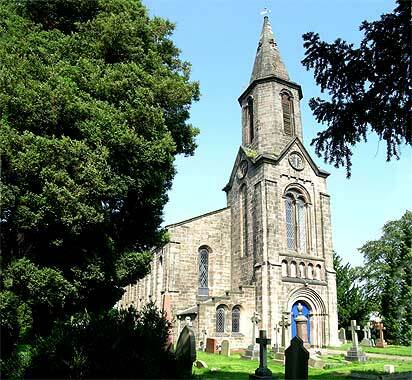 Also included are indexed photographic records of the Interment Books 1780-1998 and the Grave Records for the same period together with photographs of both inside and outside the Chapel. In total this download contains over 3000 pages. The Group is grateful to the Chapel Council for their help and cooperation with this project.